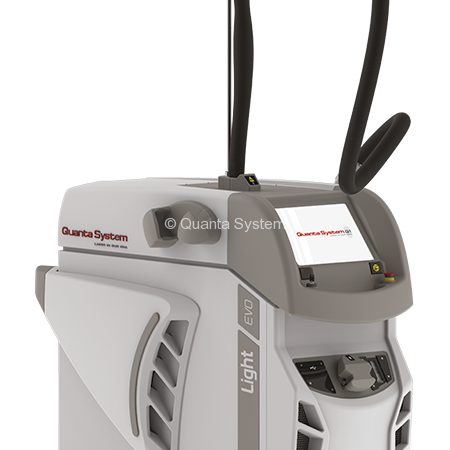 Since 1997, Quanta has been a leading developer and manufacturer of a broad array of light-based aesthetic and medical platforms, providing unique sales and service solutions, allowing physicians to select the right energy-based devices for their individual needs. This saves time and money, and ultimately results in better equipment decisions. 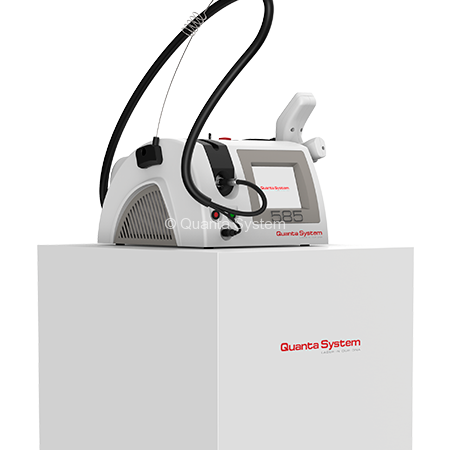 Our lasers are used worldwide for several applications such as Permanent Hair Reduction, Wrinkles Reduction, Active Acne and Acne Scar Reduction, Surgical Scars, Benign Vascular and Pigmented Lesions Removal, Multicolor Tattoo Removal, Fractionated Resurfacing, Surgical Dermatology, Nail Fungus. Our attention to detail, along with our focus on clinical efficacy, allows us to compete against the largest multinational companies with the highest degree of integrity in the marketplace. 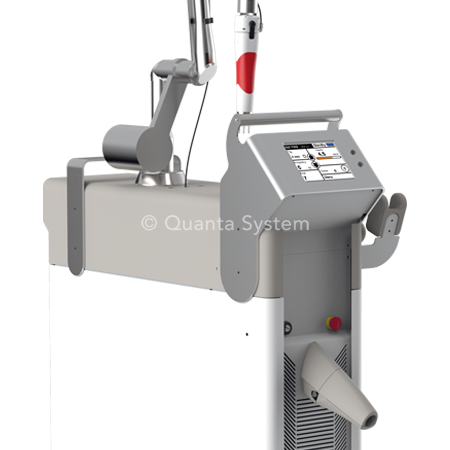 Quanta applies the same level of engineering, design, quality and precision to aesthetic medicine that it does to the restoration of priceless artwork. The great artists in this field are the clinicians who create a patient masterpiece. We are humbled to provide their tool of choice.